NDP is Now booking HONEYMOON & destination wedding travel for our clients! Click for more info! 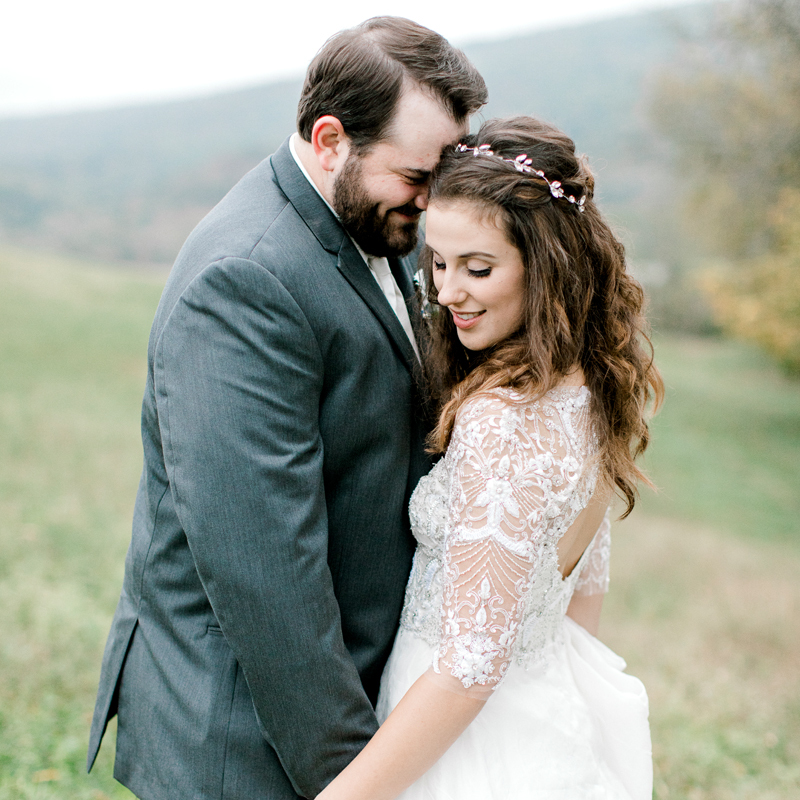 NDP is a full time wedding & engagement photographer based in the heart of Pennsylvania. Nicole serves Northeastern & Central PA, as well as the Lehigh Valley & Philadelphia areas. Destination weddings both stateside & abroad are also NDP specialty! 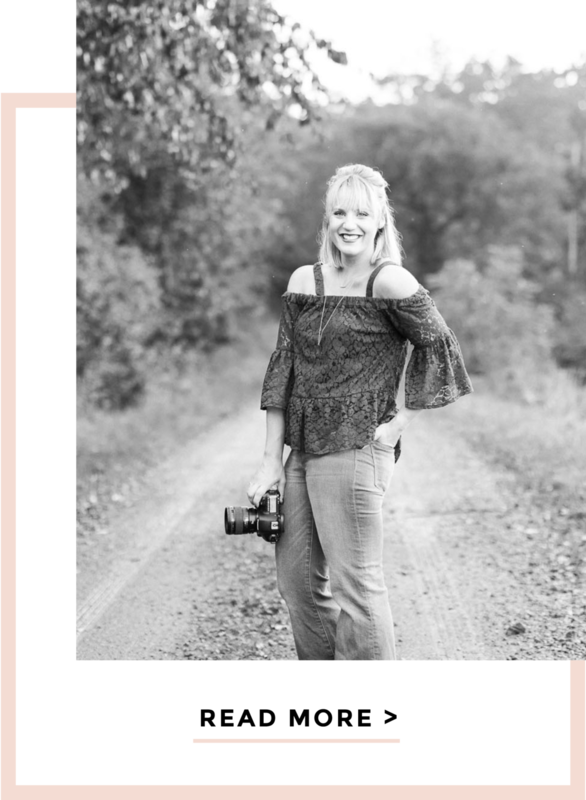 Founded on a love for gorgeous photography (and a lot of coffee), I believe in telling your story for generations to come. I officially left my job as a designer of high end interior goods back in 2016 to pursue photography full time, and weddings are absolutely my happy place. I'm a lover of the beauty that can be found anywhere and in everything, and I always try to approach a wedding day with that in mind. Life is a story, and it's my job to create swoon worthy memories from it, in all of its raw beauty. I've also been known to sew brides into their wedding dresses on the wedding day when duty calls... so I consider myself fairly well rounded. Everyone has a story, so I'd love to hear yours! If you want to know more about my day to day life, or how I spend my free time, be sure to click the 'read more' button above! 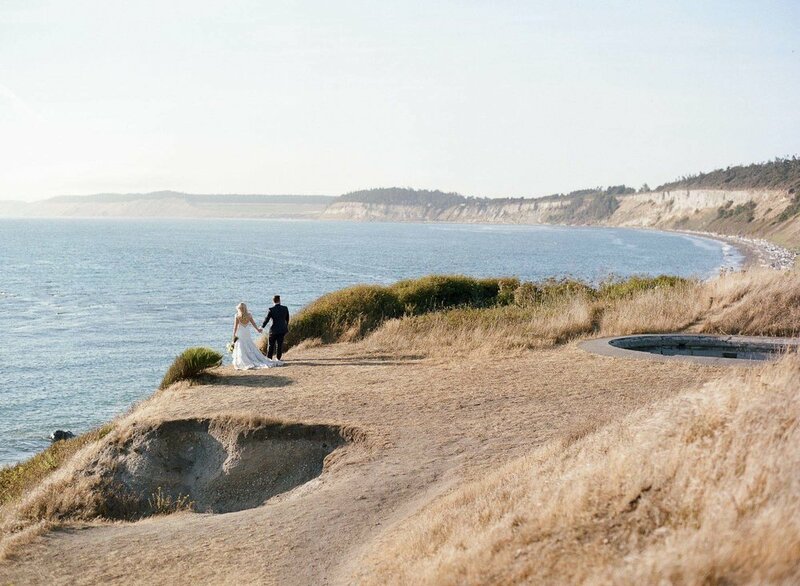 NDP specializes in Weddings, Engagements and Travel Photography. View more below! Oh Happy Day! View wedding images from NDP couples. 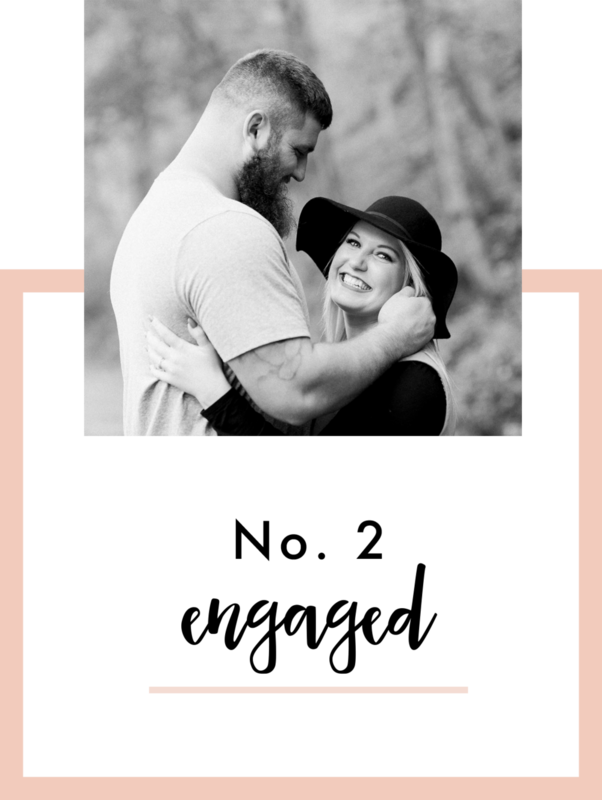 Each of our packages comes with an engagement session. View more! Scenes from around the world, including my backyard.